One of our original routes! You'll discover more gravel-awesomeness than you ever knew was within reach of the city limits. This route also has one Strava race segment- fastest man and woman on the segment will receive a cash prize! This route leaves New Belgium Brewing at 8:30 am. Check out the 2019 route. 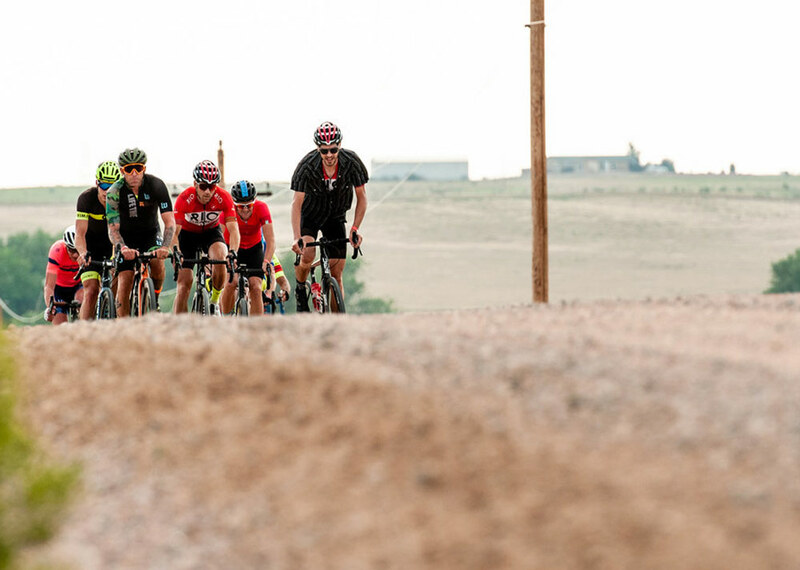 The 101-mile Bite the Bullet Gravel Fondo is not for the weak-minded. This challenging but fun journey guides you to the town of Carr before heading West towards the mountains. Don't be fooled: the ride still covers over 4500 feet of elevation gain. Three Strava segments give you the opportunity to race for cash money, while getting to enjoy the rest of the adventure. Three rest-stops keep you full of fuel and water so you can journey-on. This route leave New Belgium Brewing at 7am. Check out the 2019 route. Bolo Tie prize available for finishers based on a set finish time. Final routes and finish times TBD for 2019.